In 2018, Fonda apologized for her actions in a documentary titled Jane Fonda in Five Acts. She said that she was sorry for her thoughtless actions when she sat on the gun. 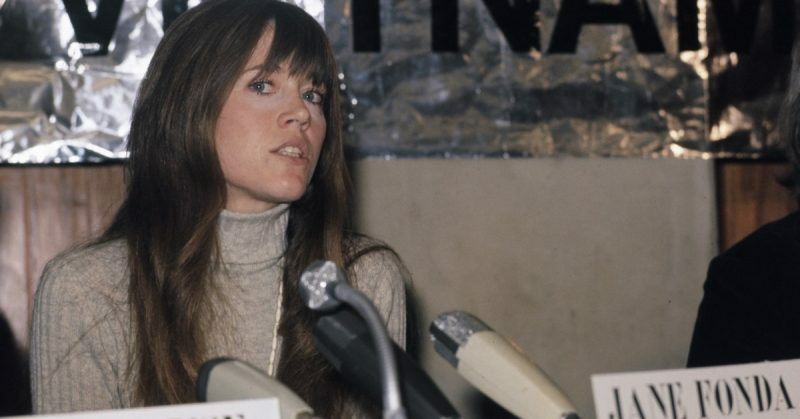 The inclusion of film star and political activist Jane Fonda on a list of women to be inducted into the National Women’s Hall of Fame has sparked dissension between the Hall of Fame and the town council of Seneca Falls. The commission is facing a motion to withdraw funding for the Hall of Fame. The 1848 Women’s Rights Convention was held in Seneca Falls and in 1969, the Hall was built. Each year, advocates for women’s rights are honored in this 50-year-old hall, and the town provides much money to help fund the organization. The relationship between the council and the Hall of Fame was cordial up until the list of nominees for inclusion into the Hall of Fame in 2019 was released. The induction ceremony is scheduled for September 14th and will take place at the del Lago Resort & Casino in Tyre, near Seneca Falls. The list of nominees includes many notable women such as AIDS researcher Flossie Wong-Staal, the late Rep. Louise Slaughter, composer Laurie Spiegel, and civil rights activist Angela Davis, among others. It is this activism that has caused the issue for the Seneca Falls Town Council with the Hall of Fame. 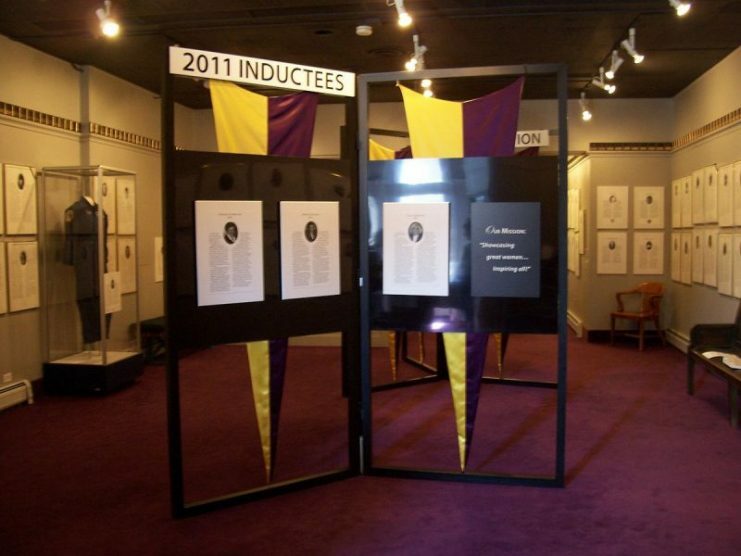 Greg Lazzaro, the Seneca Falls Town Supervisor, said in an interview with WHAM-TV that he has put forward a resolution to break the relationship between the Hall of Fame and the town. 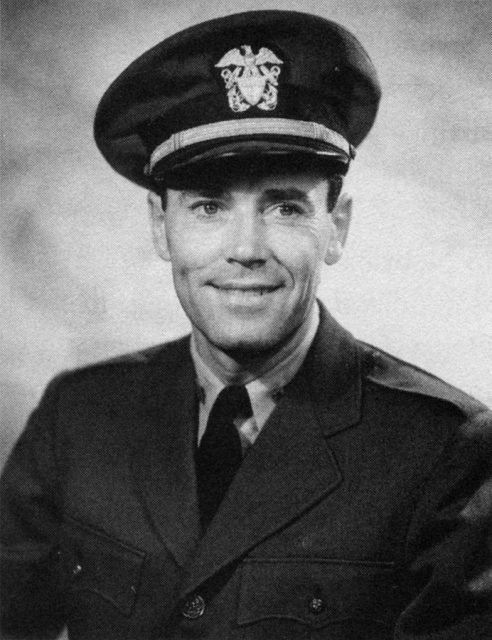 In his resolution, Lazzaro said that the actions of Jane Fonda—delivering medical supplies to North Vietnam, deriding American prisoners-of-war, and posing for photographs on anti-aircraft guns that were intended to shoot down American planes—helped fuel the divisions in American society and were viewed by most of the Vietnam veterans as treasonous. If the resolution is approved at the council meeting scheduled for this week, it will mean the end of financial assistance, cooperation, and services provided during any event associated with the Women’s Hall of Fame. The town of Seneca Falls has contributed $278,750 in financial assistance since 2010 and has secured a grant of $420,000. 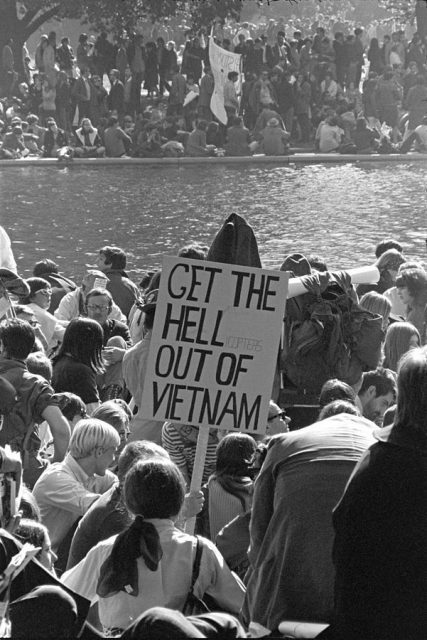 Vietnam War protestors march at the Pentagon in Washington, D.C. on October 21, 1967. This funding would be withdrawn if the resolution is passed, but it is not clear how much the hall relies upon the financial support from the town. 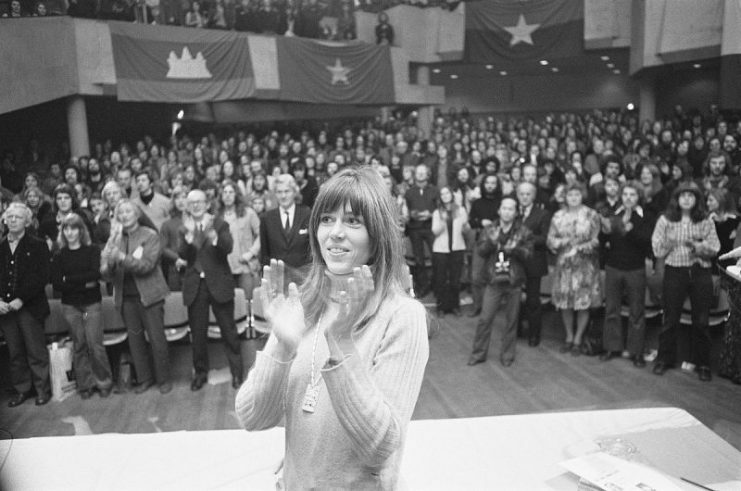 In 2018, Fonda apologized for her actions in a documentary titled Jane Fonda in Five Acts. She said that she was sorry for her thoughtless actions when she sat on the gun. 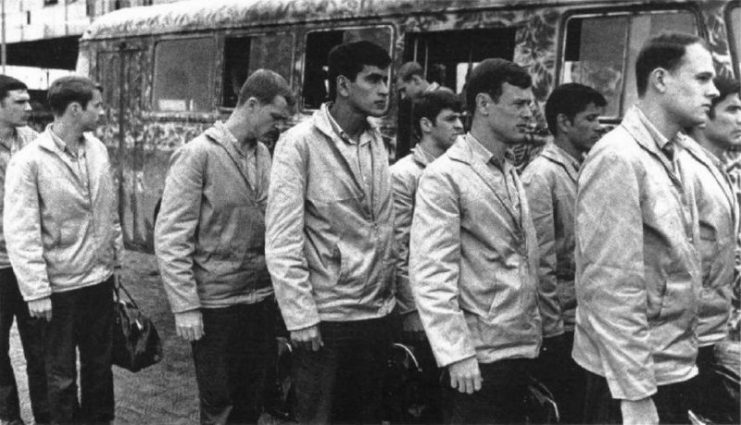 She said it was horrible to think of the message that she sent to the service men and their families and she wished that she could do it over, but it seems that Lazzaro has not accepted her apology. 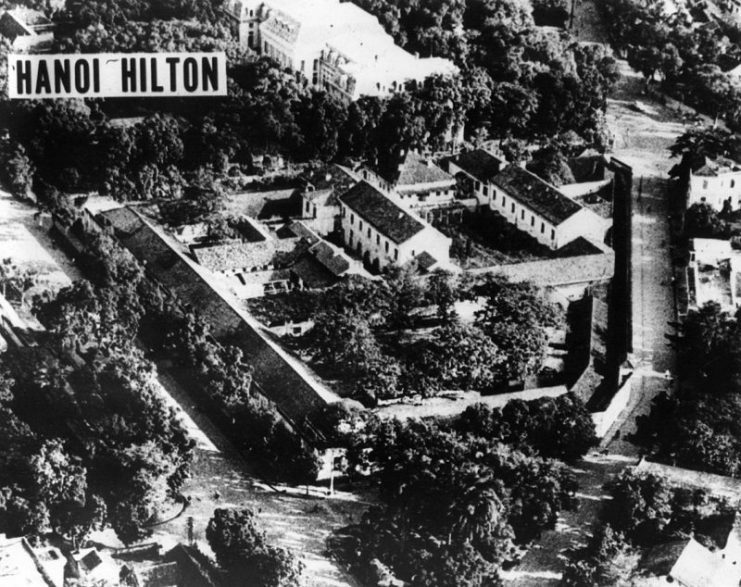 “Since its incorporation in 1969, the Hall has helped bring thousands of visitors to the region each year and has been an economic generator for the Town of Seneca Falls and the entire Finger Lakes Region,” the Hall’s officials said in a recent statement. The National Women’s Hall of Fame has always honored and respected the Town’s important decisions to stand up for what was not historically deemed popular. The Hall is forever grateful for the steady hand that has always guided the Town to celebrate women’s achievements. “We are, however, disappointed that we have not had the opportunity to meet with the Town to discuss its proposed resolution or the basis behind it. The National Women’s Hall of Fame board welcomes the opportunity to create an open dialogue to discuss the Town’s concerns. Perhaps a middle ground can be found that satisfies both parties, as it would be sad to see a proud institution break with its supporters without a dialogue that could salvage the pride of both parties.